who speak English from all over the world. 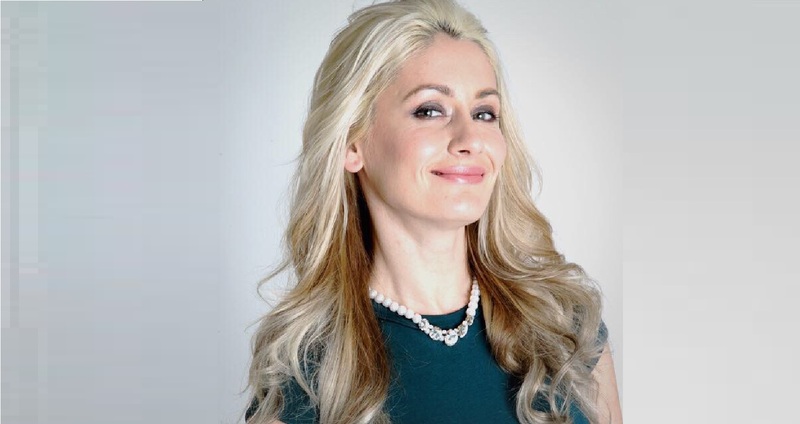 From the age of 5 Viorica studied classical vocal and had soloist position about 15 years at “Lia-Ciocarlia“ the choir of national television of Moldova. Then continue her performances by being on a regular TV musical live show. After studies vocal technique at musical college ”Stephan Neaga” at classical vocal and choir conductor. Lately became student of “G.Muzicescu” conservatory at jazz vocal class. Meanwhile had gained trophies in Russia, Poland in famous song contests. Her skills brings her in Japan, at Nagasaki House Ten Bosch where she performed at various shows. Now we can listing to her voice in Tokyo metropolitan and Yokohama. Singing jazz , classic , till chanson even pop style in a very unique way that only an original artist. Nikkos started playing accordion, piano, flute, sax and recorder when he was 8 years old; at the age of 20 he graduated in flute at Conservatorio in Italy. He started his career as classic solo and orchestra musician; in the same time he had the chance to work with the accordion, sax, in other music styles. Since 1989, around the world and under major record companies, he had released 15 CDs of his original music and several compilations CD too. 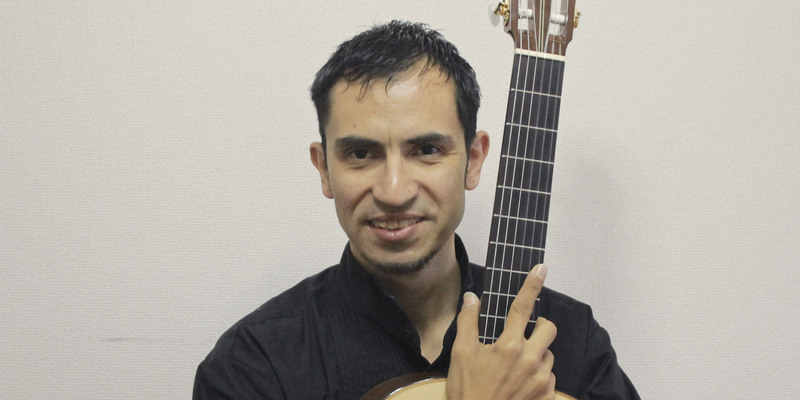 He moved in Japan in 1992 where he performances,teaches and writes music for NHK, movies, animations, TV CM and videos. He is an actor too( Nodame Cantabile movie,TV CM,TV variety ecc). 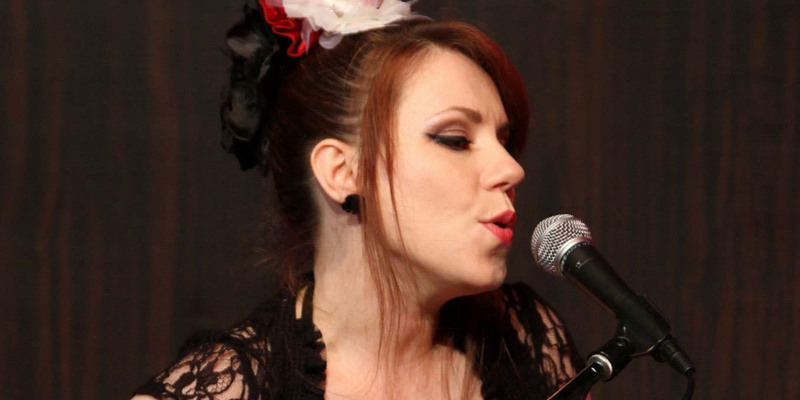 For the last 15 years Aimee Blackschleger has been involved in the studio recording industry in Japan. Having written and recorded theme songs and other tracks for some of Japans biggest players in game software (Konami, Sega etc) and animation (CAPCOM), she is also highly sought after as a session vocalist and lyricist for major commercials such as Panasonic, Sony, Nissan, Mitsubishi, & more. His concerts in different places the most important "museo de la casoa rosda" (museum of government Argentine house) concert in Jockey club buenos Aires ,concert in the house argentine writer Manuel Mujica Lainez ,circulo guitarristico argentino , guitar contest winer 1 price four younger guitarist until 18 years after in different TV programs and radio in argentine and hotels ,with tango trio two years contract play in hotel bel air buenos aires after in work in Spain and Italy play in restaurants and in Japan play in America embassy Tokyo, Akarenga bashamichi, Hotel Continental, also concert for aperture at international golf competition in Kanagawa and many other places restaurants and privates concerts. 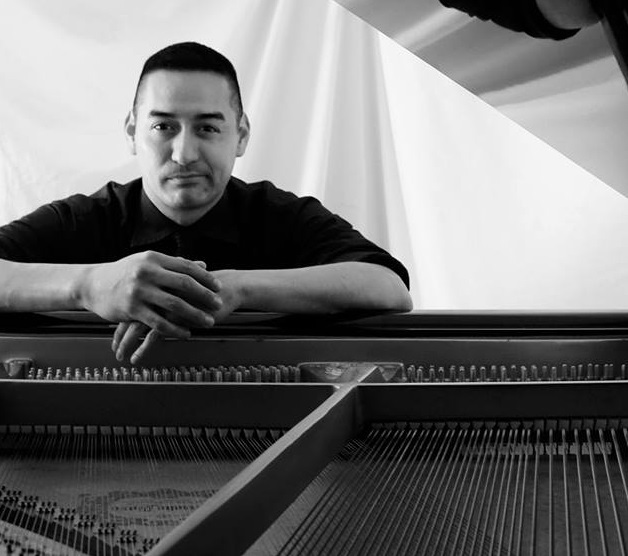 Based out of Tokyo, Japan, Dennis is one of the newest emerging artist in the jazz scene. Dennis Lambert was born in Tuxtla Gutierrez, Chiapas, Mexico and began playing the piano at age 5. After 24 years of dedicating his life to playing the piano, he has traveled the world entertaining millions of people with his music. He has also served as an active clinician/educator/teacher in many different locations including Japan, Alaska, Mexico, Guatemala, Iraq, Oman, Krygystan, United Arab of Emirates just to name a few. From an early age he loved the sound of the violin and dreamed of being able to play, but unfortunately he was unable to find an opportunity to study. When he was 15 Andrew was visiting relatives, and in their basement he found what had been his grandfather’s fiddle. It was given to Andrew and with the help of a local teacher he started practicing avidly, eventually earning a full music scholarship to the University of Louisiana at Monroe after only three years of playing. At university he studied the classical repertoire, building his technique and learning string pedagogy with Dr. Christopher Thompson. At the same time he met musicians who played traditional American music and he began learning from and playing with them in Zydeco, Bluegrass and Old Time styles. 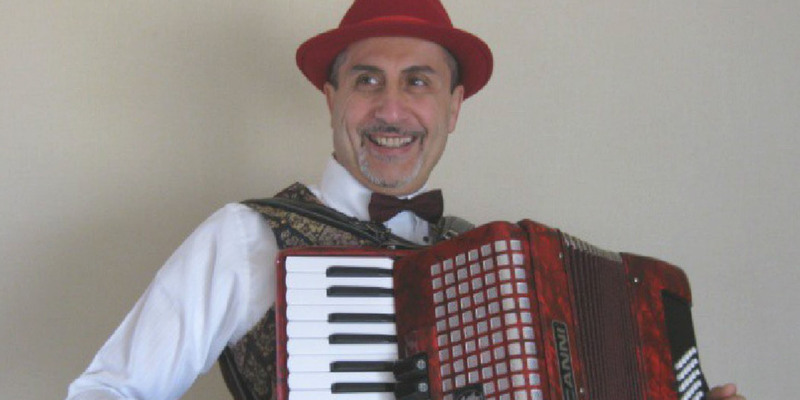 Currently Andrew performs with a number of artists in the Tokyo area most notably with the fusion band Balaganist, the klezmer sextet Dead Sea Dropouts and with various groups performing in traditional styles.